Another startling sign of climate change. The ocean is getting increasingly acidified. To the point that in sea regions with high level of carbon dioxide the shells of sea snails are dissolving from it. 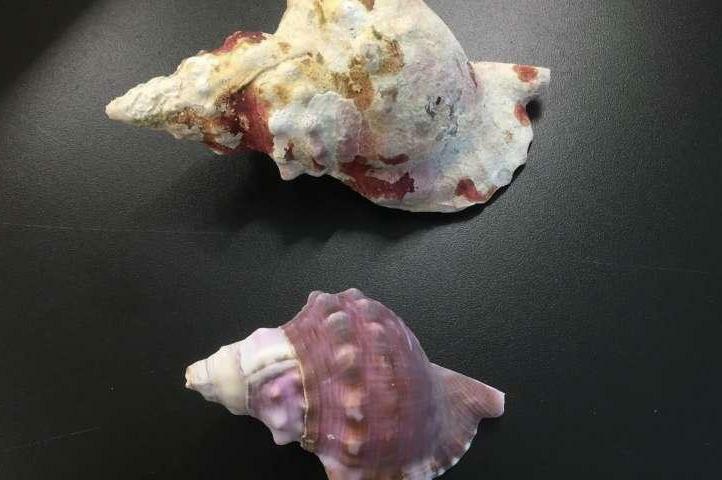 Marine biologists say shelled sea creatures are fighting for survival. Marine scientists from the University of Tsukuba, Japan and University of Plymouth, UK studied the impact of rising carbon dioxide levels on shellfish. They found those living off Japan with high levels of carbon dioxide are 1/3 the size of their counterparts. They also found shell deterioration in terms of thickness, strength, density, structure and in some cases shells totally dissolved. The UK and Japanese university scientists warn that if carbon dioxide emissions continue to rise unchecked, it poses a clear threat to marine life. Their study was published in the journal Frontiers in Marine Science.